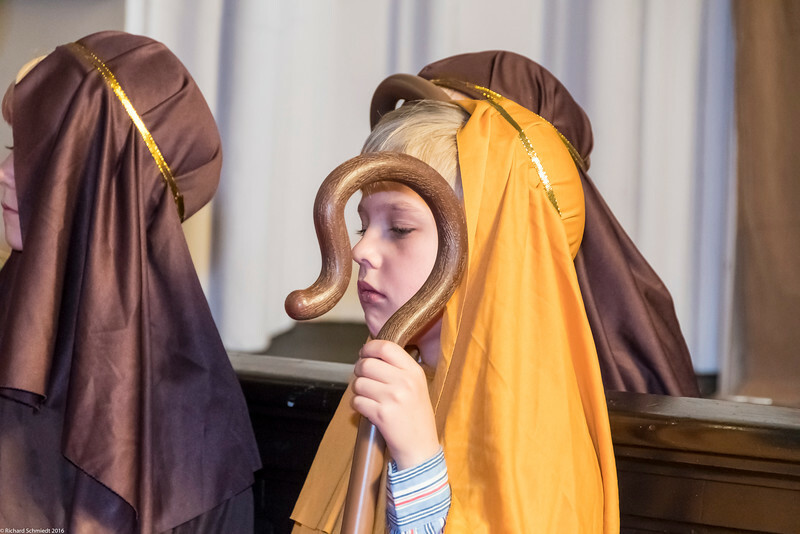 Images of the Children's Christmas Pageant held on 18 December, 2016, at the Unitarian Universalist Church in Charleston. Pictures can be downloaded by using the down load button or by right clicking on the image. Pictures can also be printed and mailed at cost using the Buy button. Enjoy!